Have you ever imagined making phone calls using your tablet? Yes, now it's possible provided you take help of correct software. Lots of tablets now have incorporated speakers and microphones. The important question is which software is correct to use? 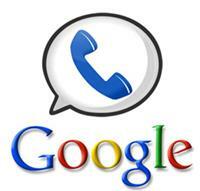 If you want further detailed information then you can look into wide-ranging list of Google call rates. If you are a Google user then you can also utilize Hangouts with the help of which you can make free voice and video calls to other users, irrespective of their country. 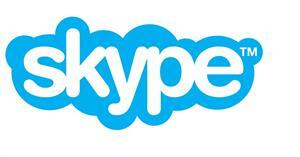 Skype is very well-known service and being used by majority of people. It is the network's most celebrated telephone auxiliary, and moreover it is accessible easily. It assures speed and quality. The quality of calls may be high or low, depending on your tablet. This is due to the hardware limitations. The call rates are too inexpensive and a summary can give you the best idea. There is one free Android app, called Guava which enables an Android phone to make and receive calls. 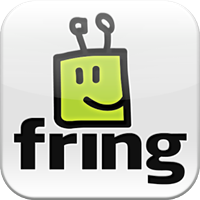 It is an unofficial open source Android app available for free. It is linked over a Google Voice phone number. It works over Wi-Fi or 3G.You most likely will not like to use Guava as your key phone call manager, because the call quality differs with your linking and categorically works greatest with Wi-Fi. This service is also very well known among people and more number of people are making use of it now a days. Above all the things, making calls using your tablet can be a very good idea. It is not only an interesting notion but also a cost-effective option. So do you want to try it? Simply try it and we are sure you will find it nice. Skype is a good voice calling apps. Tried this on my PC and was able to talk to my daughter with the video facility. Will try the other apps on my tablet and check the results. How to call from iPad or Android tablet? Change your tablet into a real phone. How to call from tablet? It's easy thanks to the Smartgroschen application. All you have to do is download and install our application from the App Store (if you have an iPad) or Google Play (if you have a device with an Android system). Your tablet does not need a SIM card in order to be used like a telephone. It's enough to have access to a Wi-Fi connection and have the Smartgroschen application; you can then call landlines and mobiles around the world. See for yourself how simple it is!